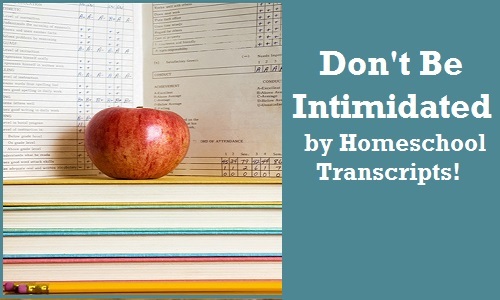 If you homeschool through high school, you will want to keep homeschool transcripts of your child’s academic achievement in grades 9-12, but it does not need to be intimidating. We will help show you how. A transcript is the official record of all curriculum courses, classes and educational activities that your child completed during high school in order to complete their requirements to earn their homeschool high school diploma. This transcript will be submitted to any college or university that your child applies to as part of the college admissions process. Many online and computerized homeschool programs may provide ways to easily print transcripts for you. 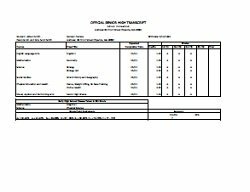 Even if you don’t have that option, you can create your own high school homeschool transcripts that may help your child get into a private school, college or public university. Our free printable templates can help. Click here to see what free options are available.